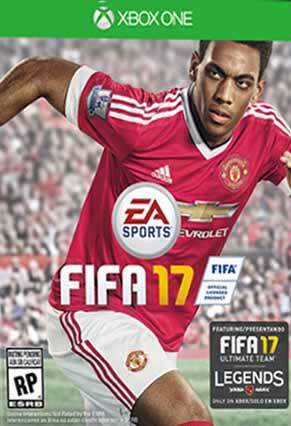 Are you looking for the FIFA 17 Cover ? You can find it here. 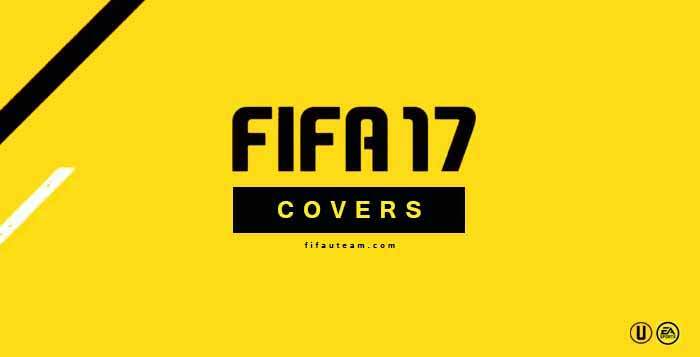 All the Official FIFA 17 Covers in a single place. 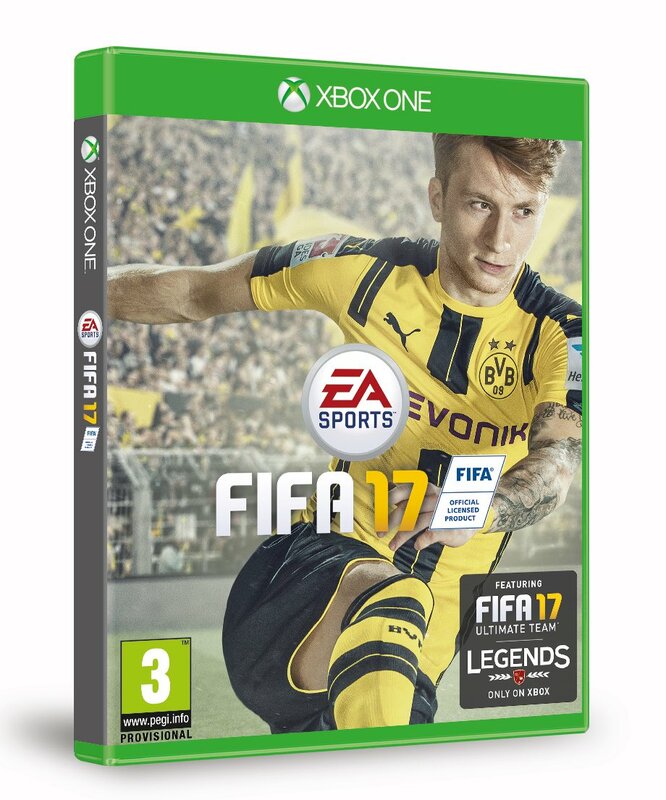 FIFA fans chose Marco Reus of Borussia Dortmund to be the global cover athlete of EA Sports FIFA 17. 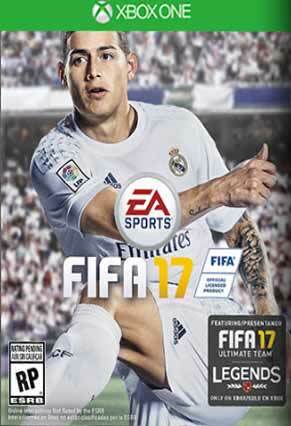 Over two weeks, fans have voted on the official FIFA Cover Vote Website for their favorite player among four FIFA 17 ambassadors: James Rodriguez of Real Madrid C.F. 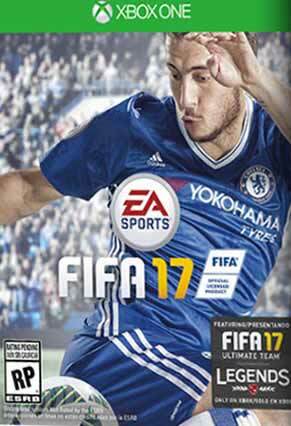 ; Anthony Martial of Manchester United; Eden Hazard of Chelsea FC; or Marco Reus of Borussia Dortmund. 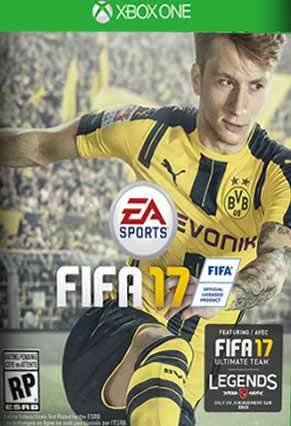 Fans cast over 3.1 million votes, with Reus emerging as the victor.